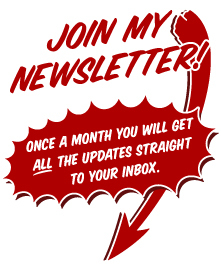 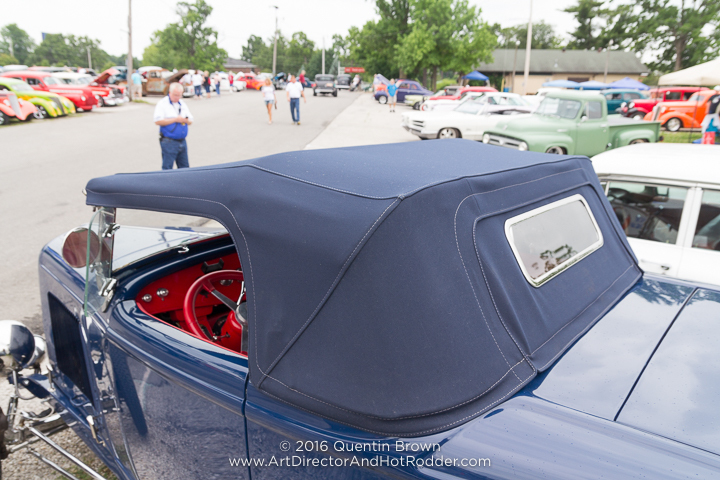 What a whirlwind weekend this past Memorial Day weekend has been. 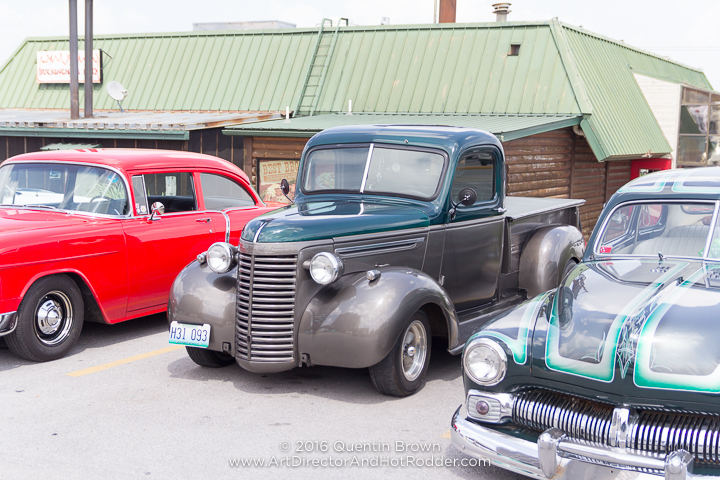 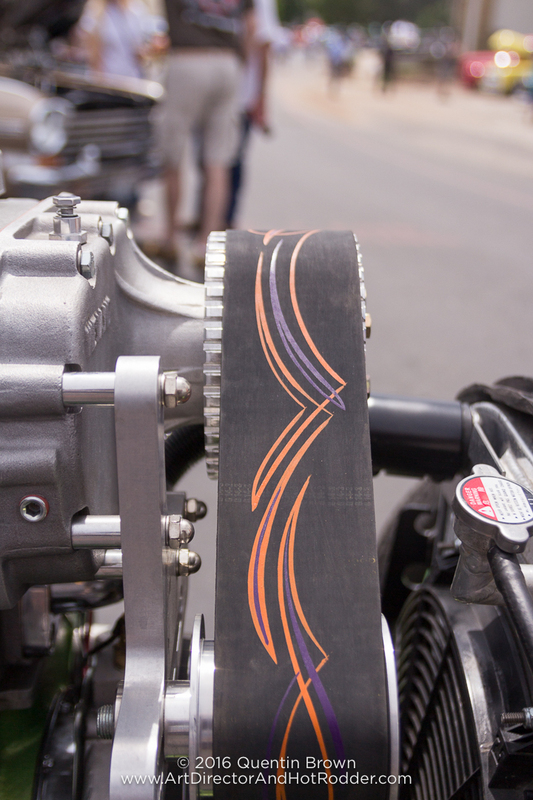 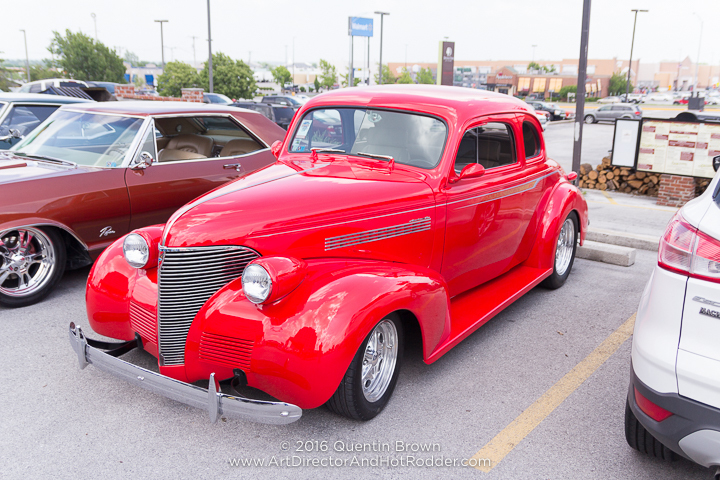 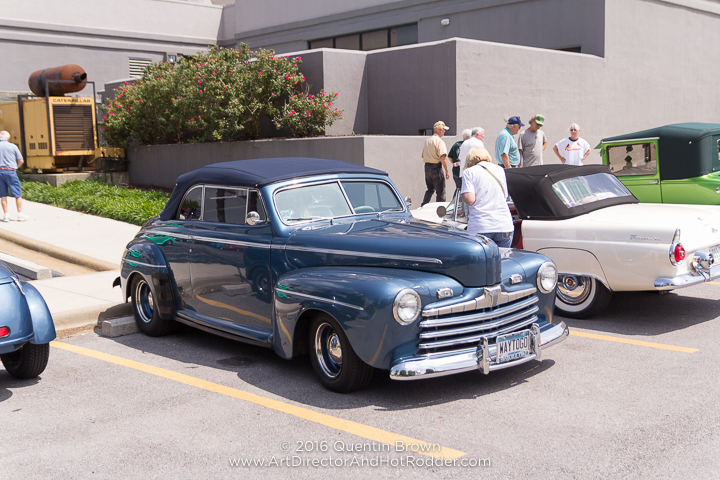 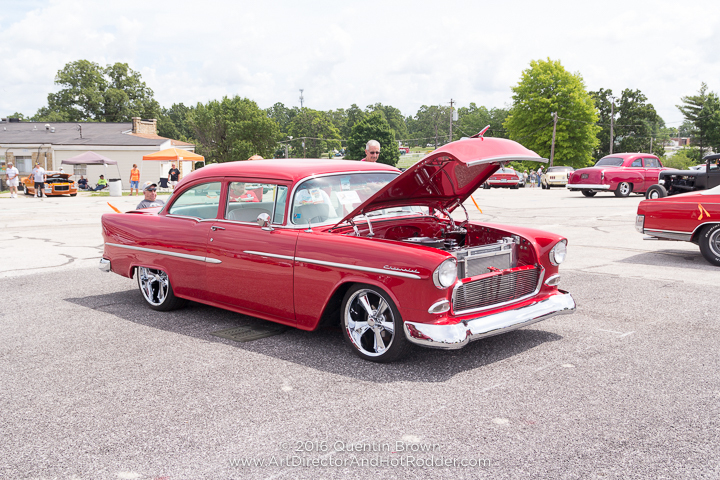 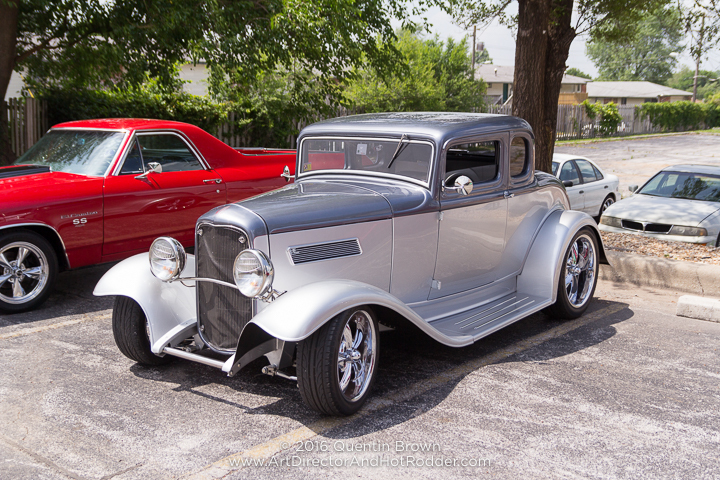 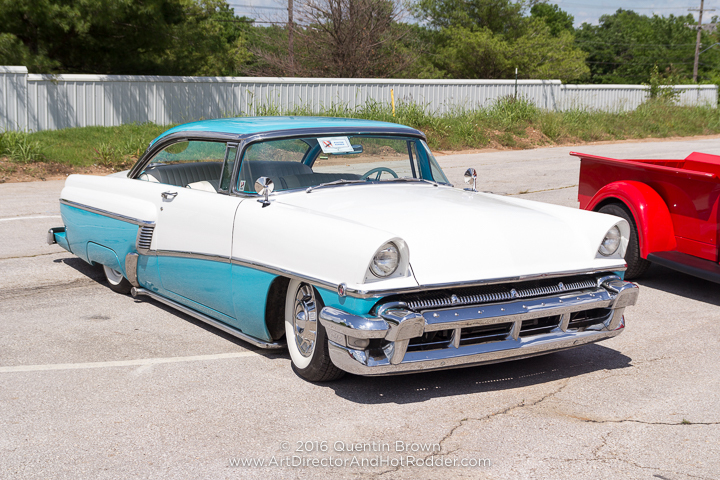 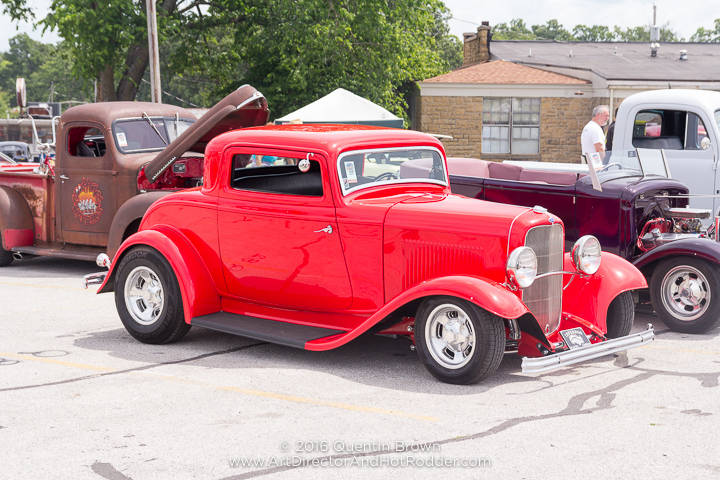 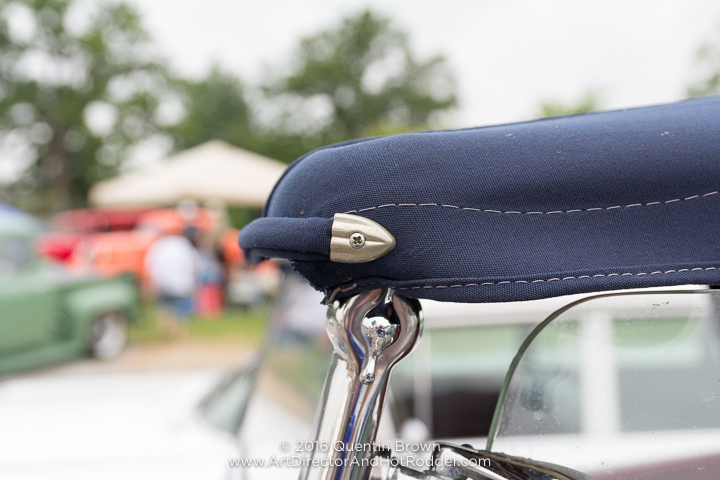 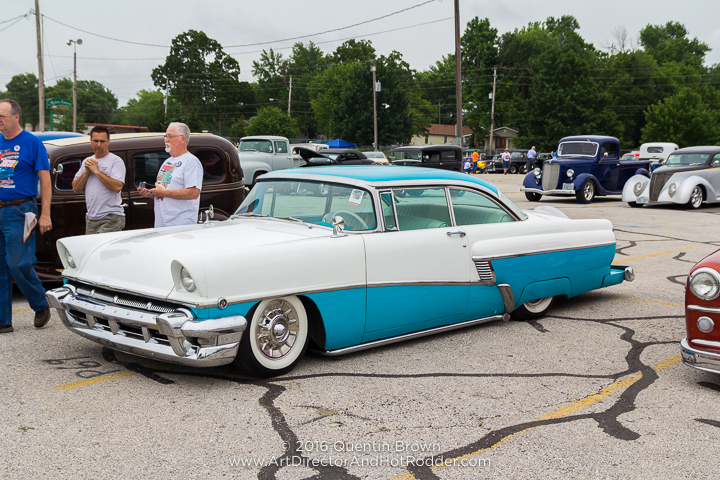 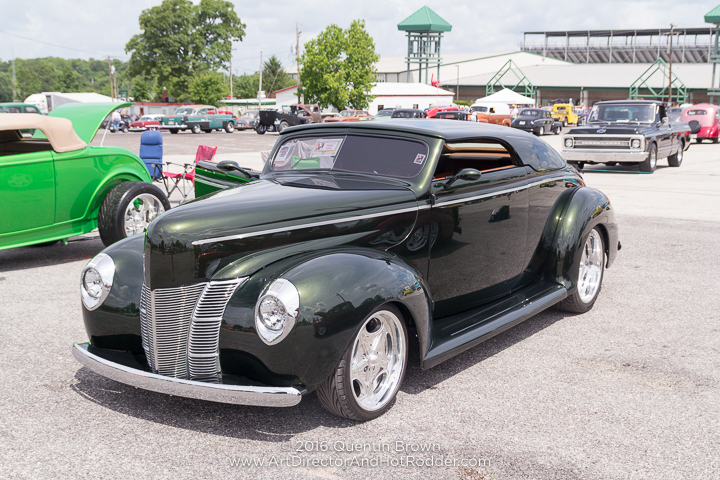 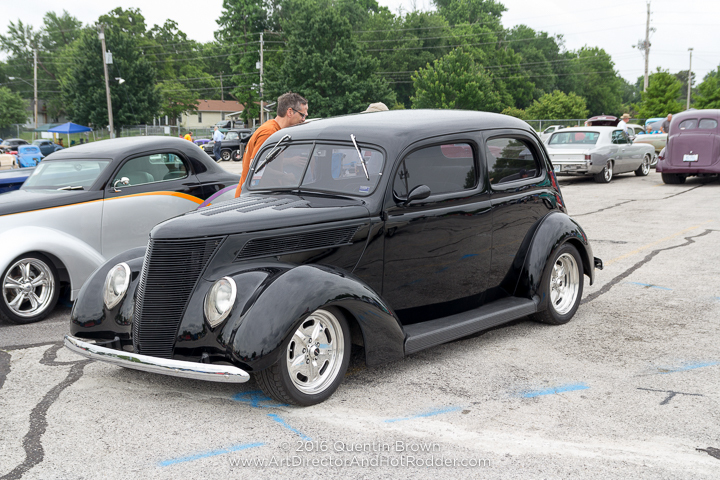 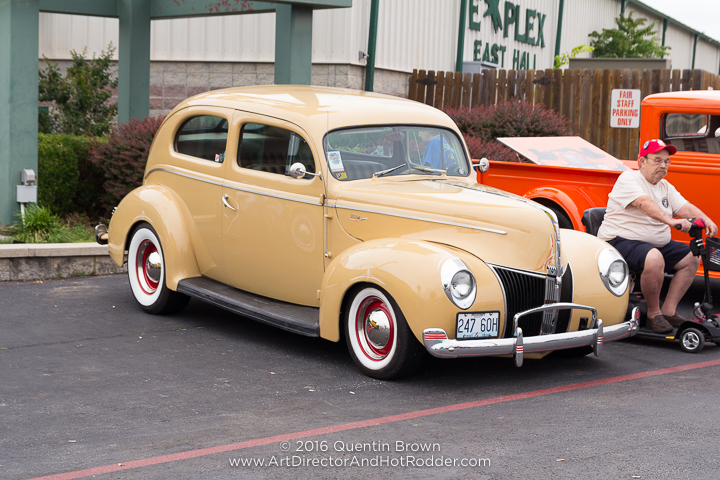 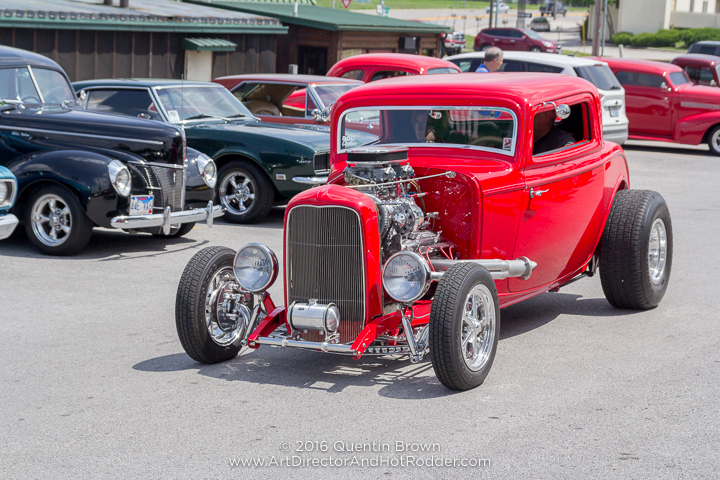 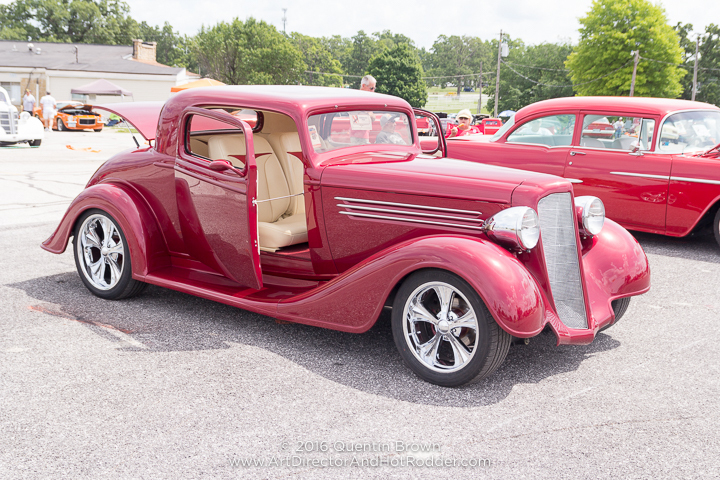 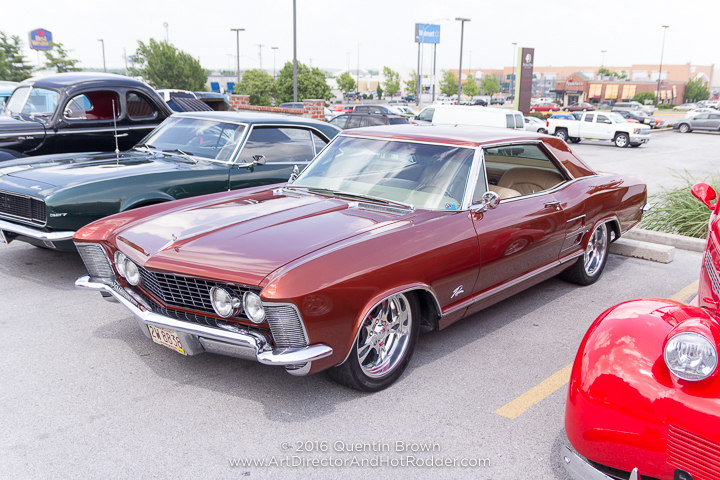 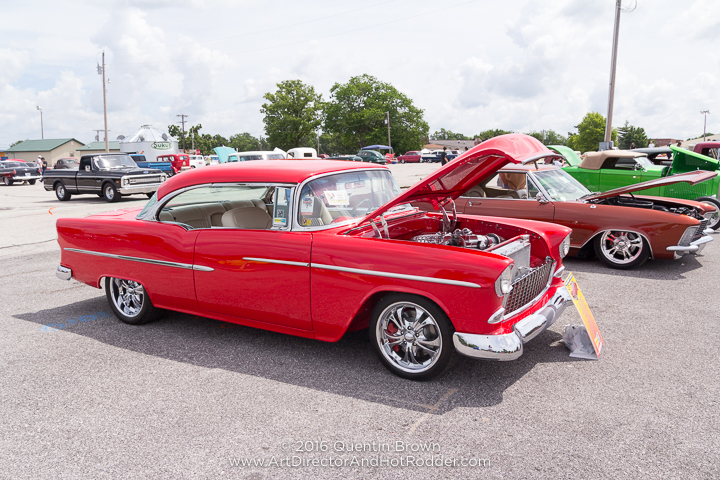 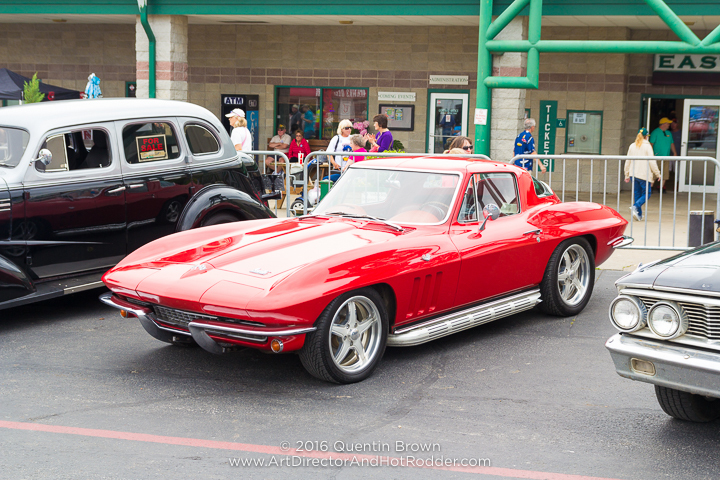 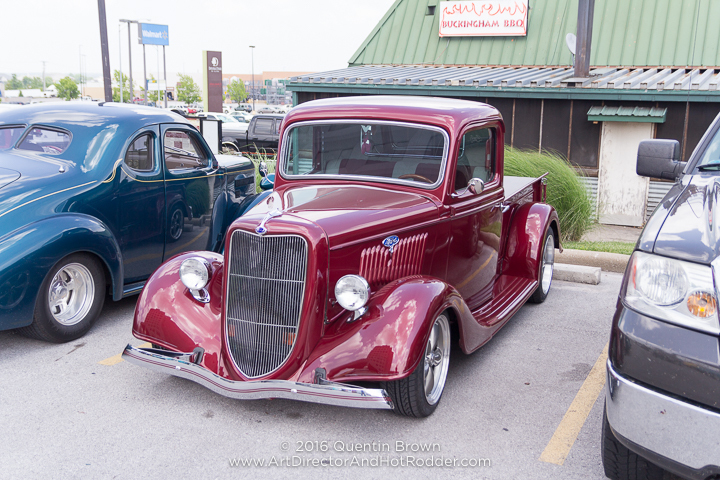 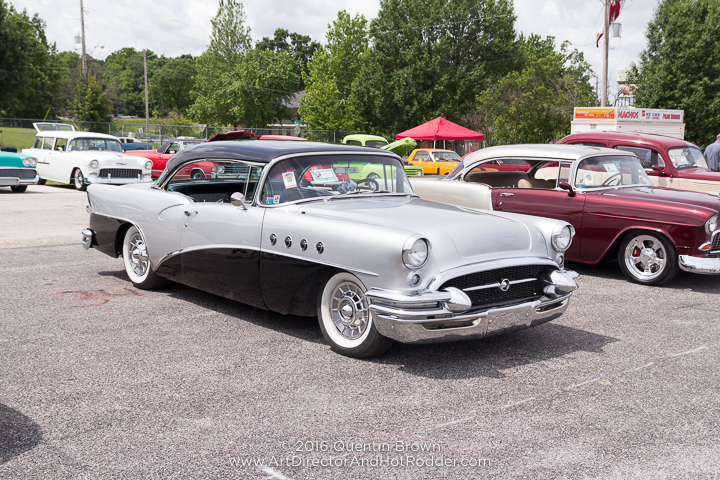 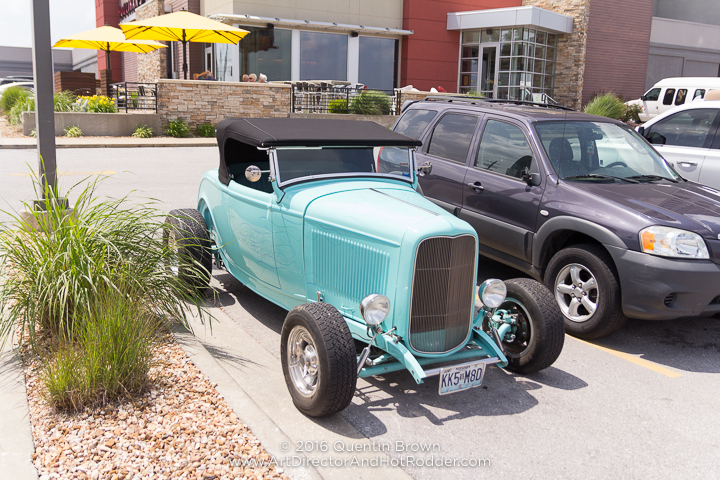 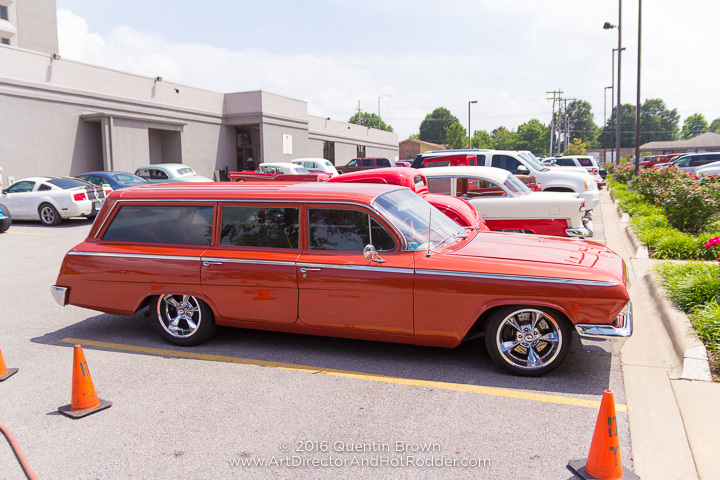 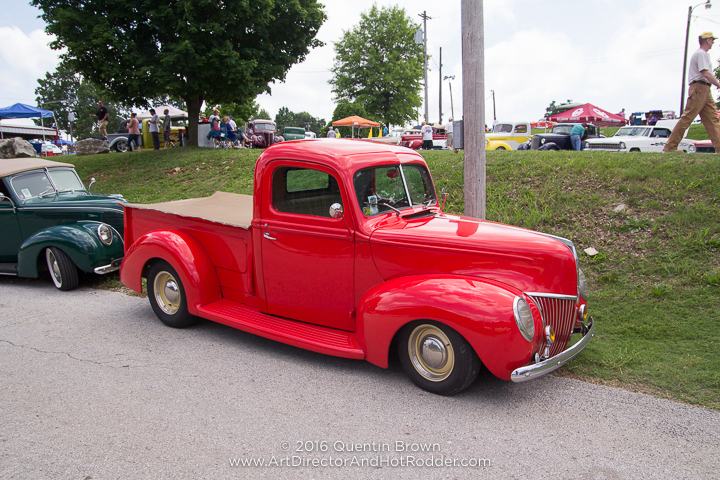 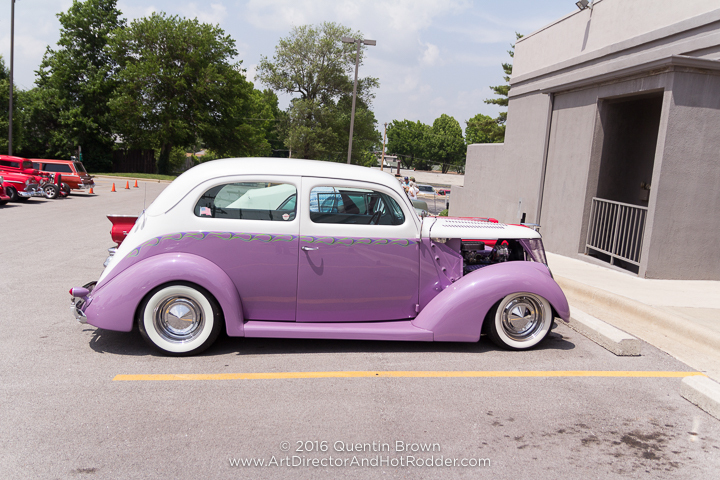 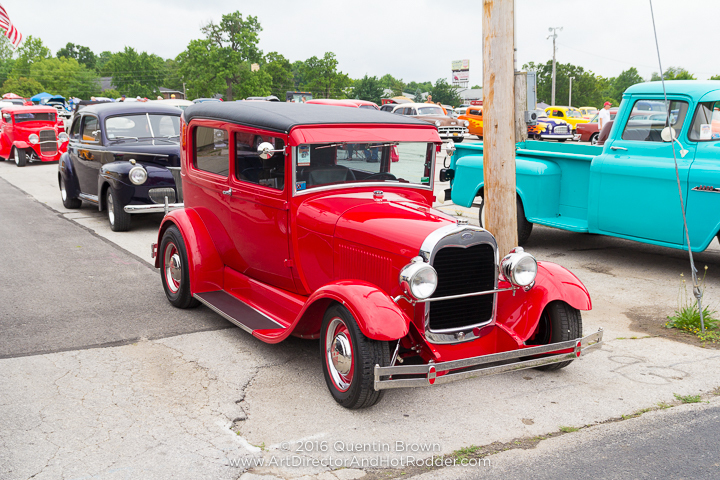 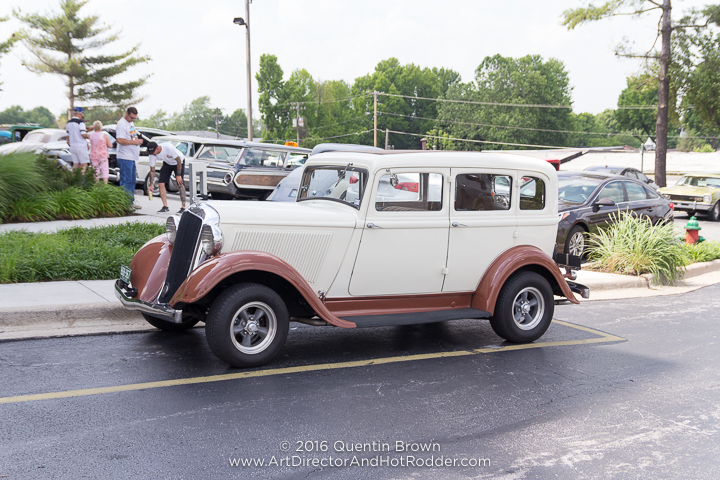 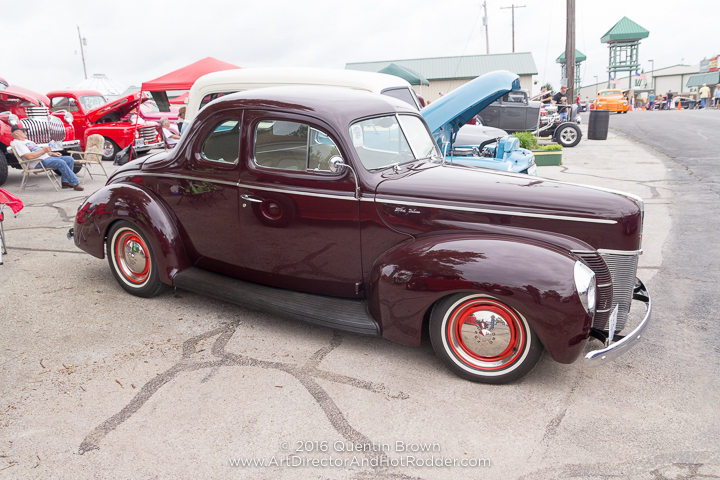 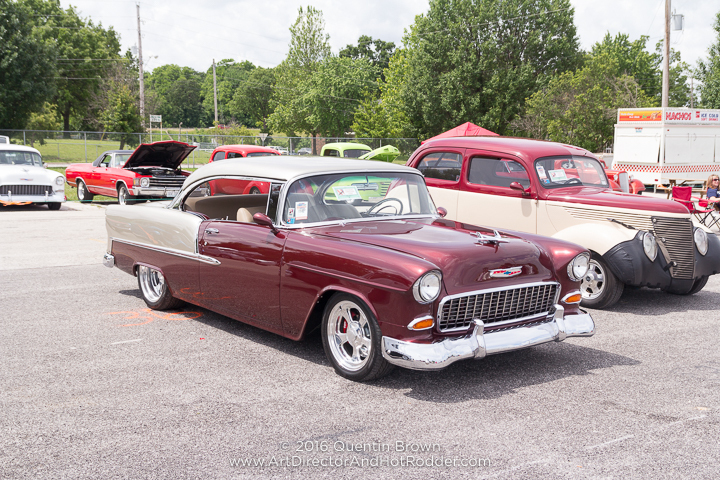 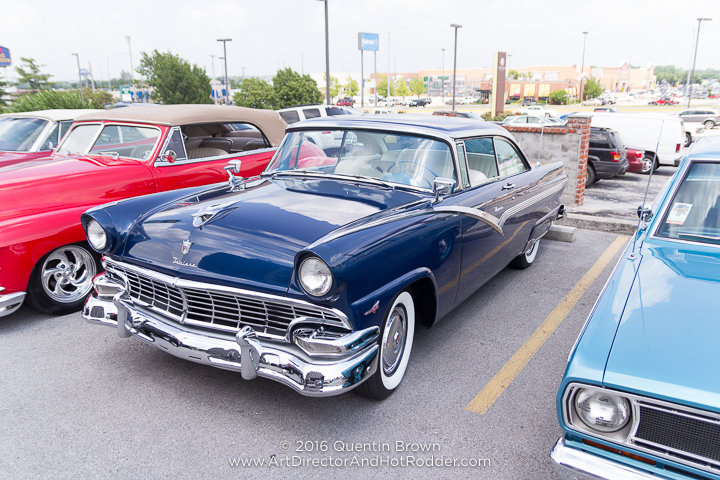 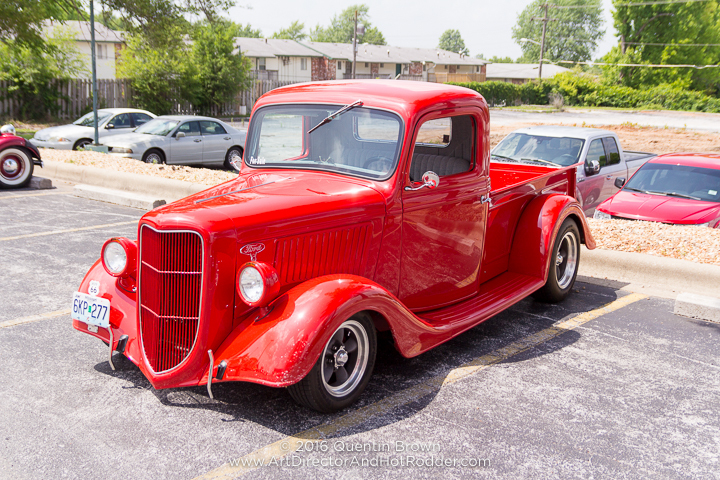 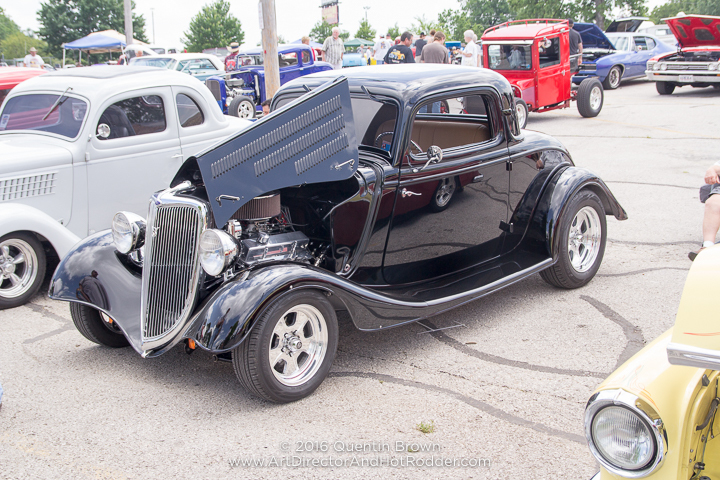 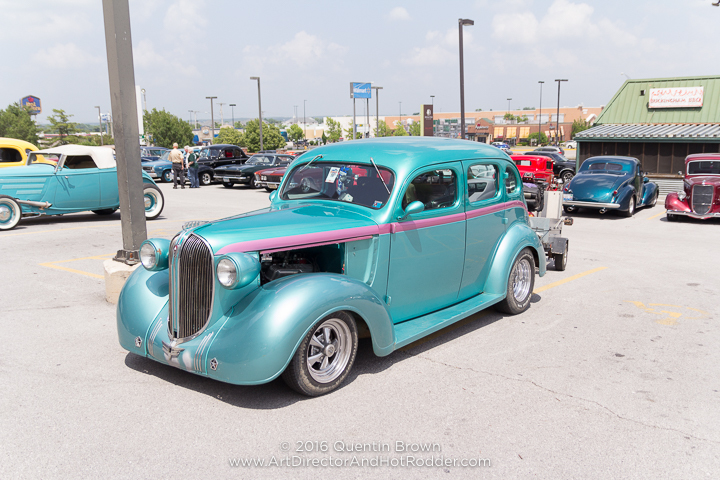 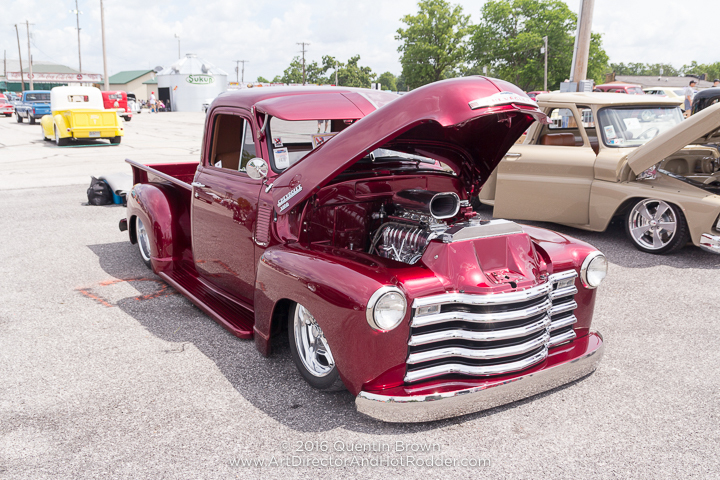 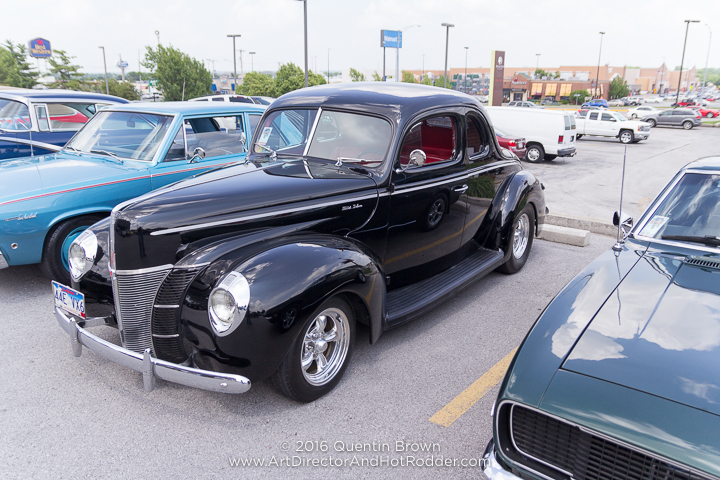 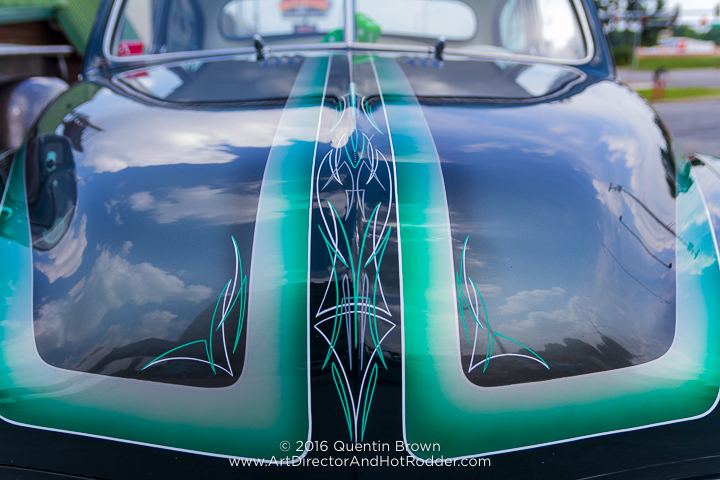 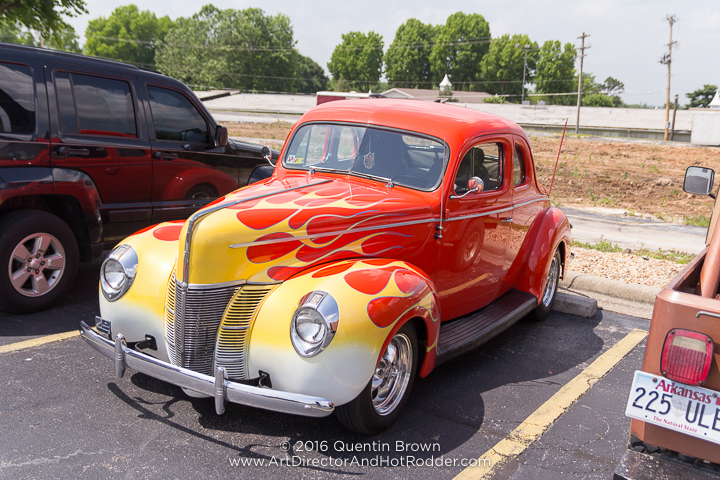 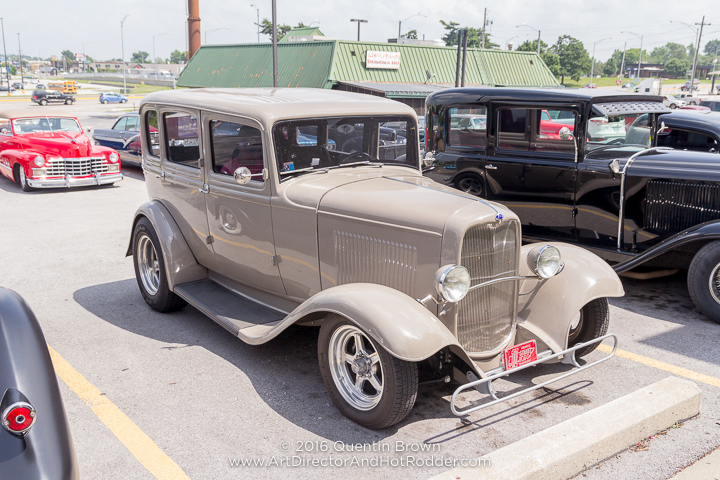 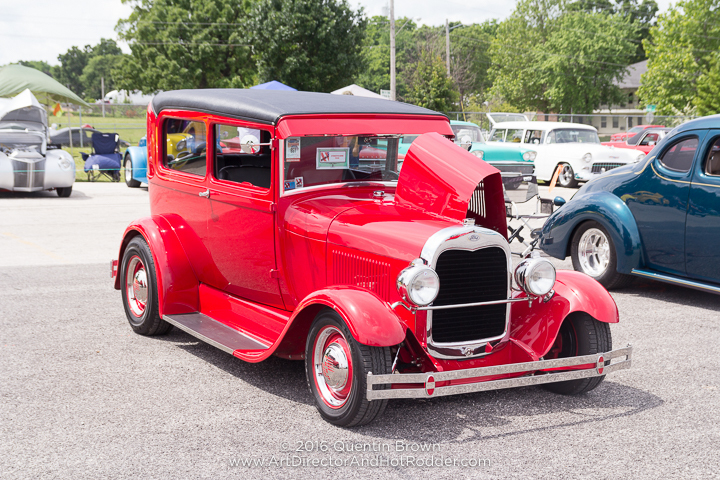 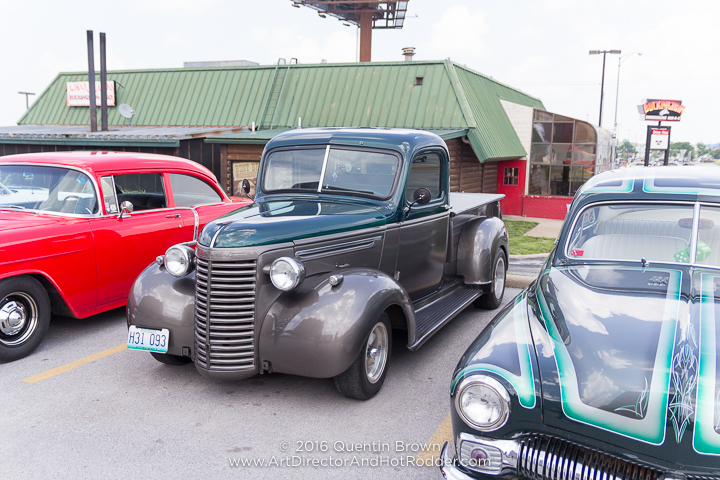 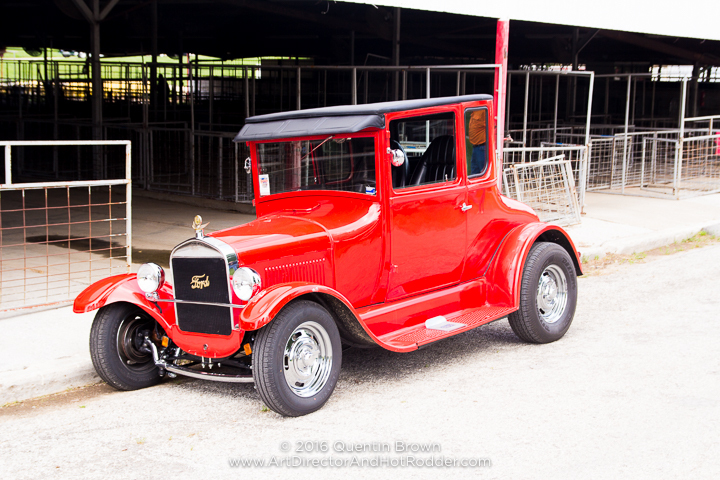 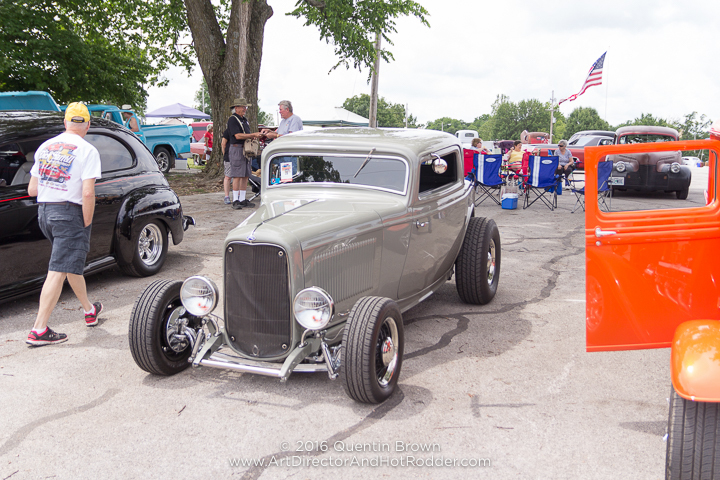 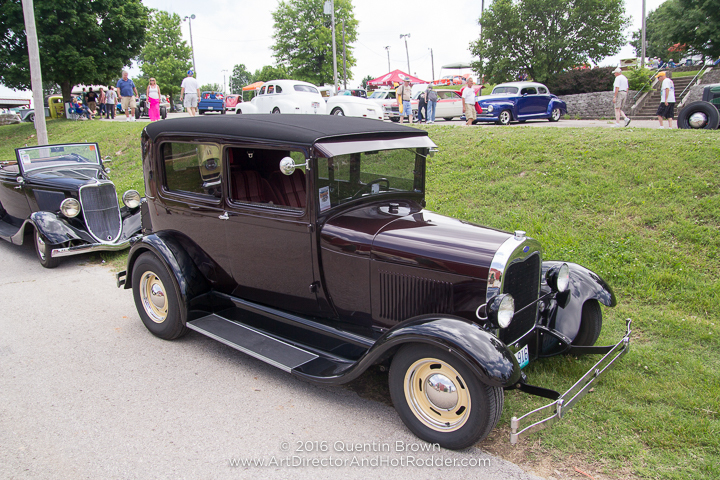 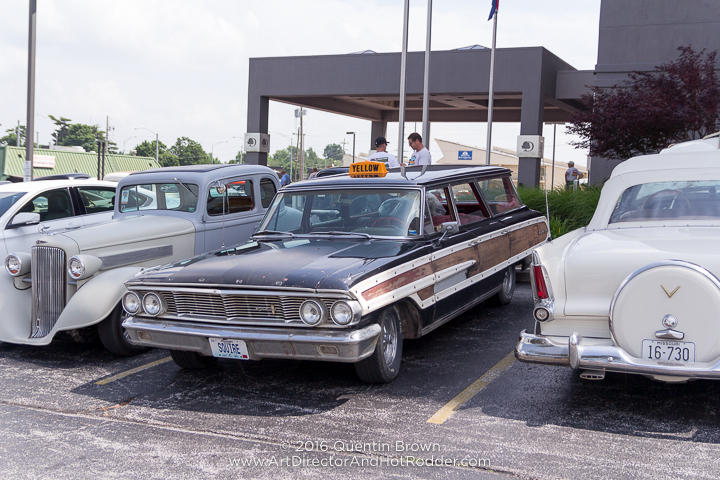 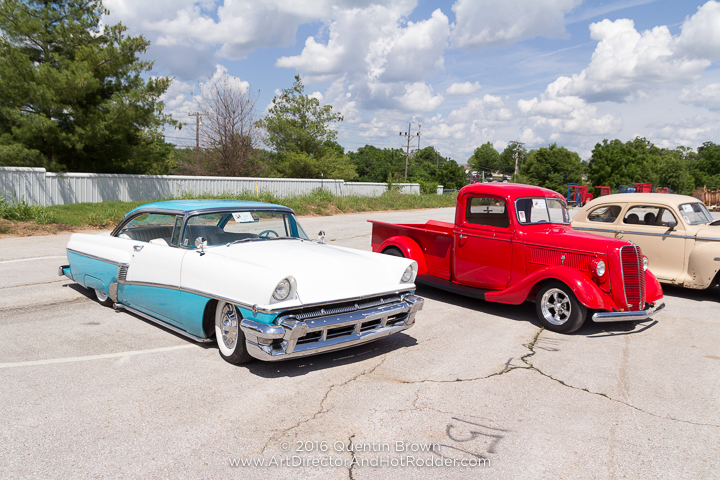 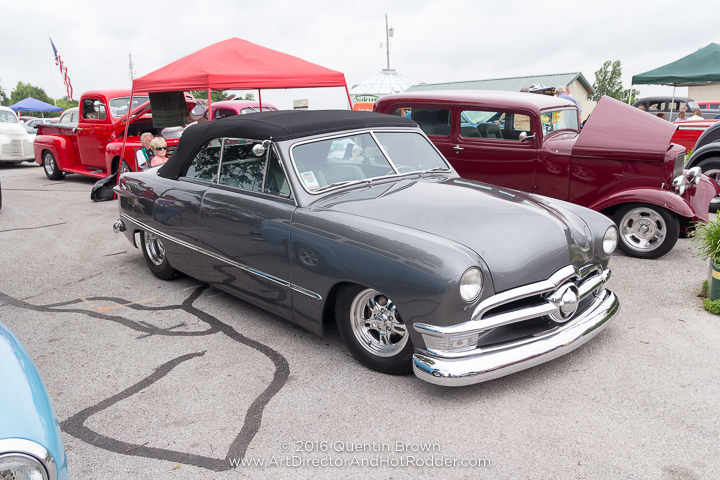 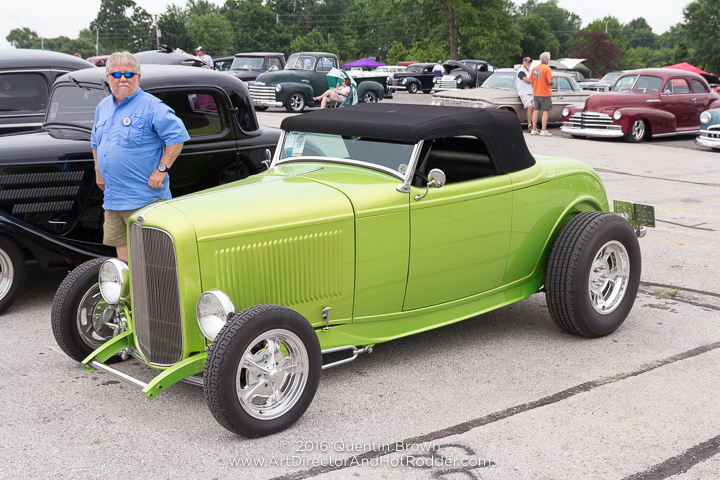 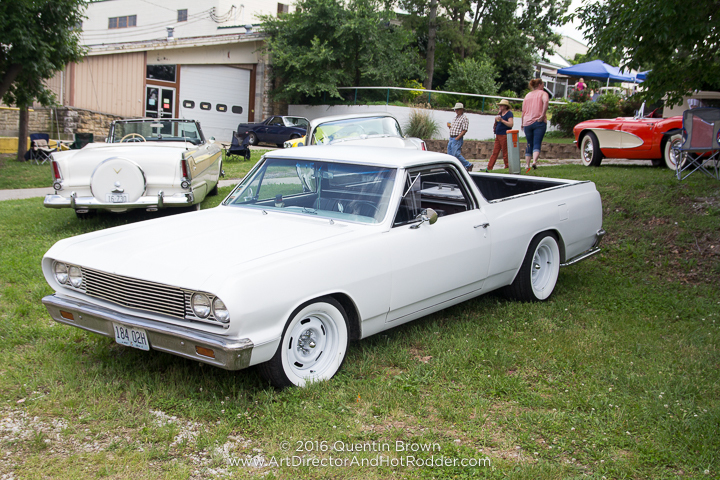 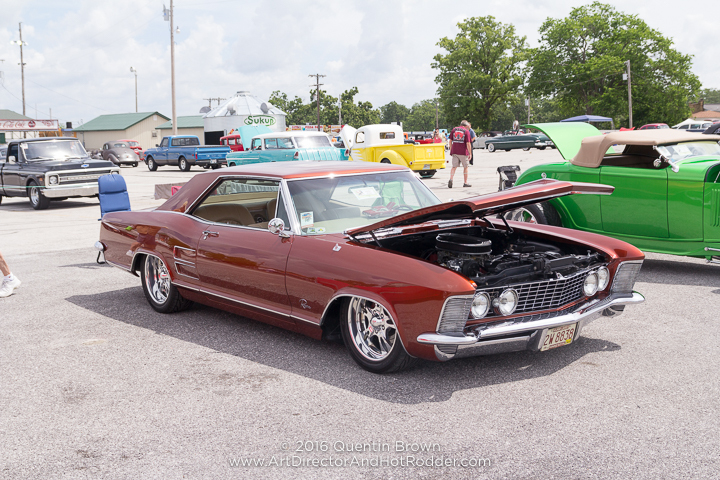 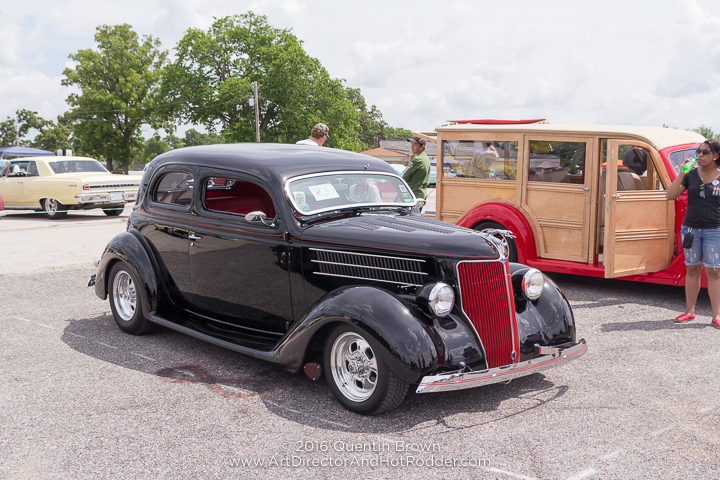 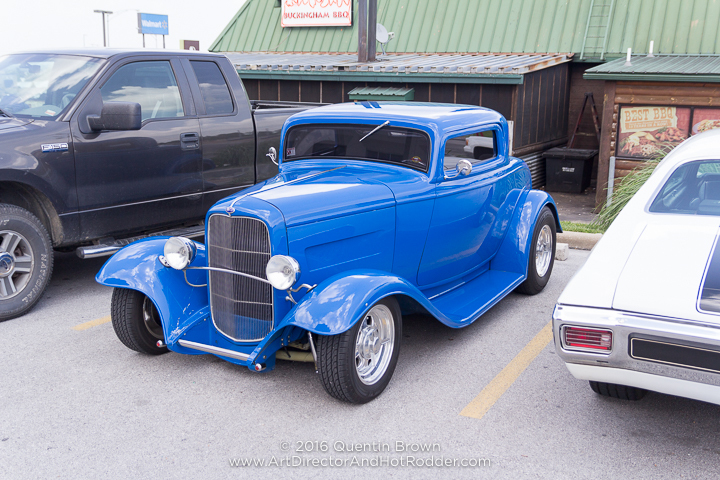 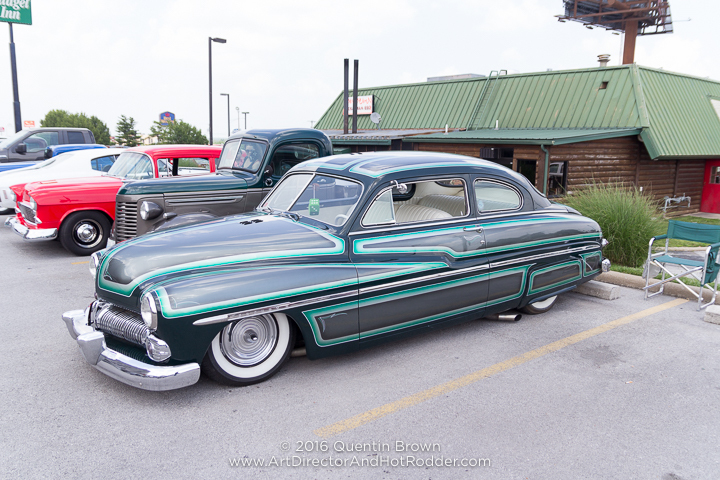 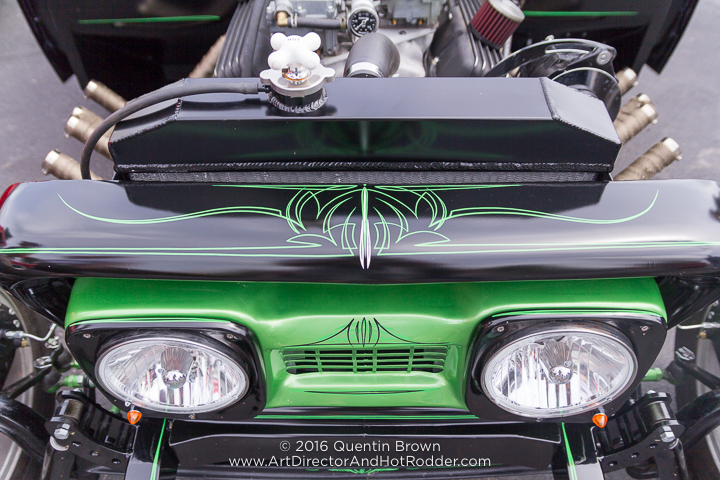 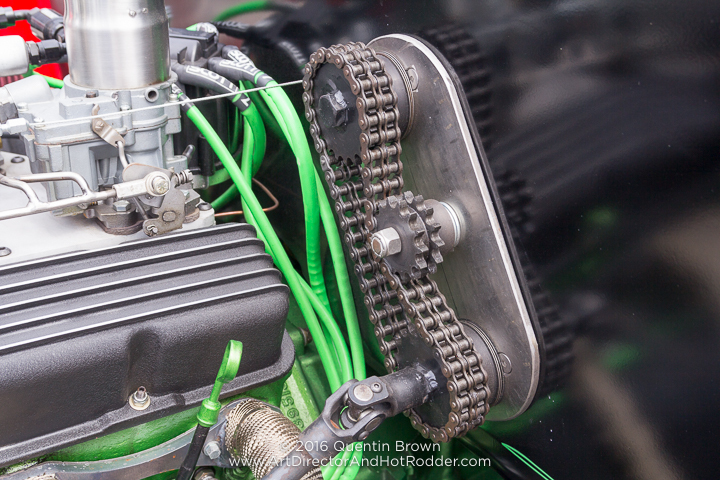 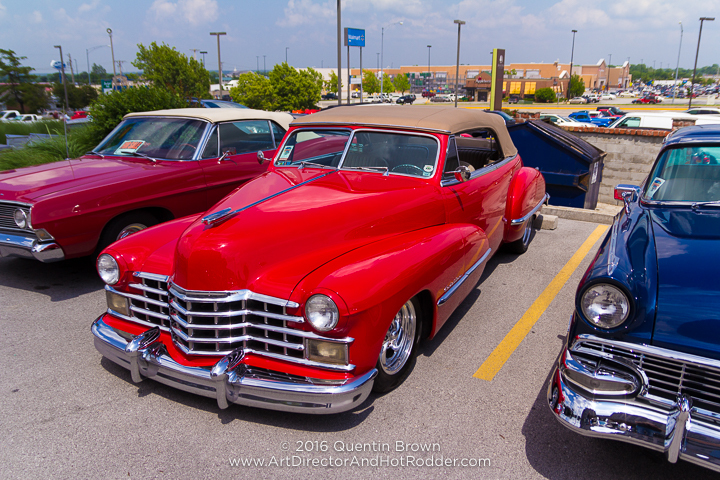 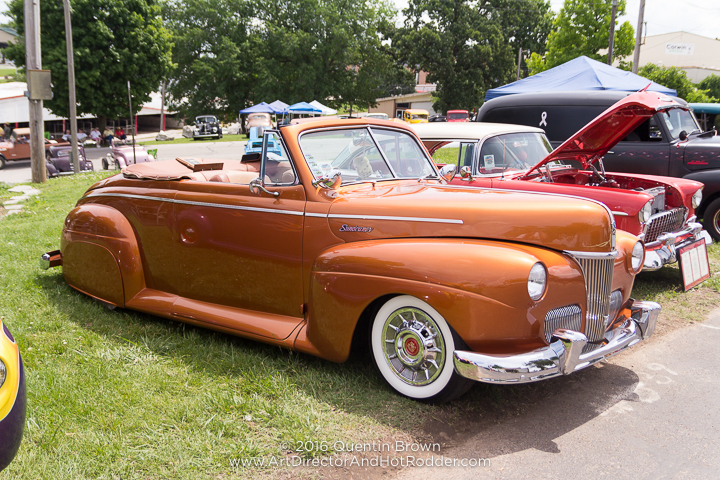 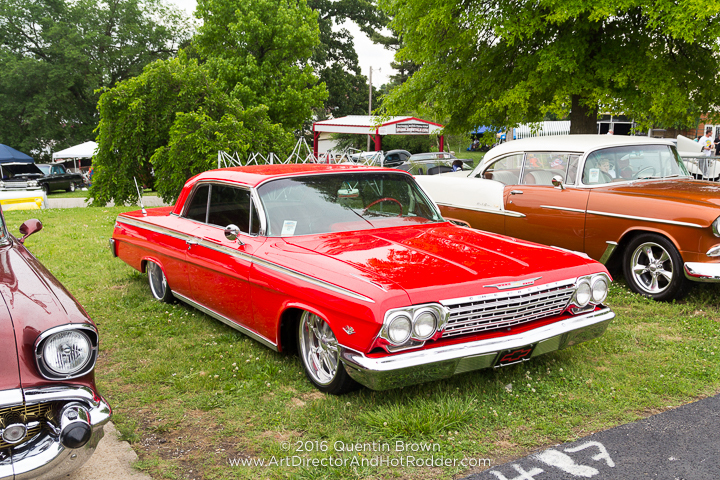 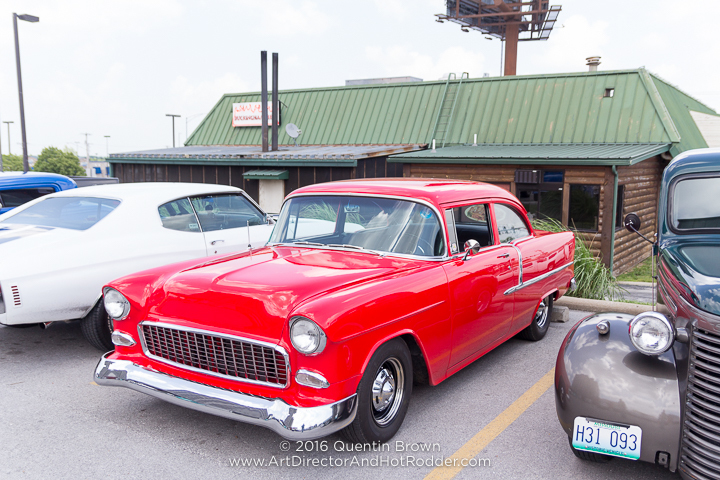 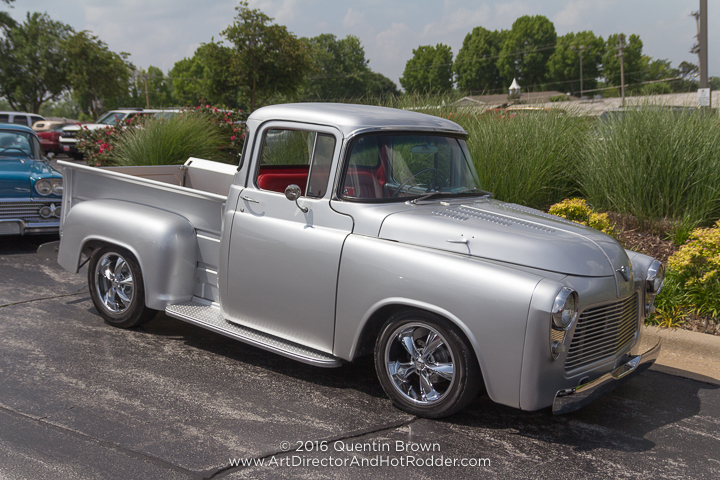 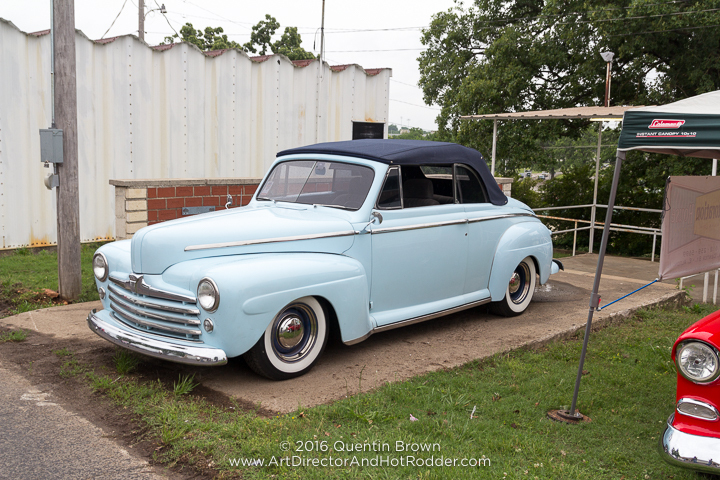 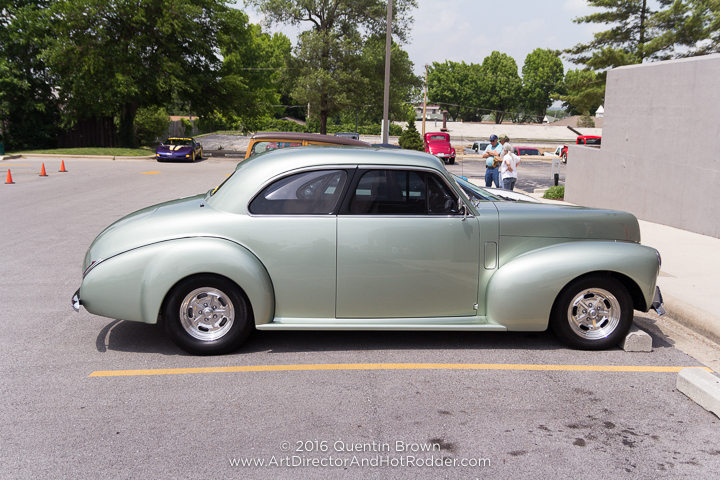 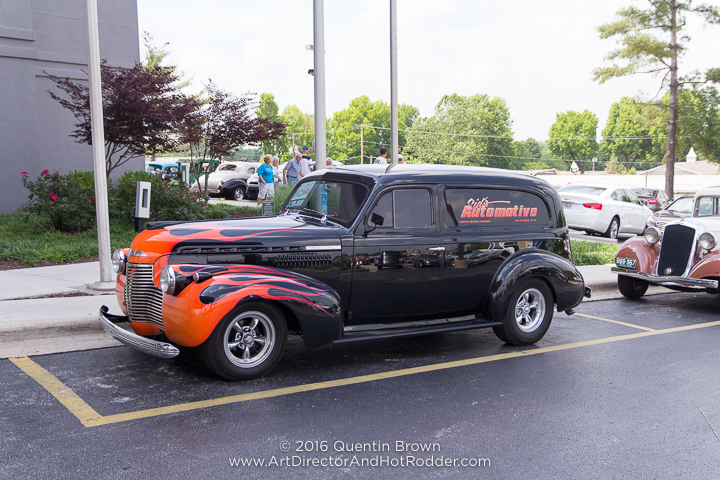 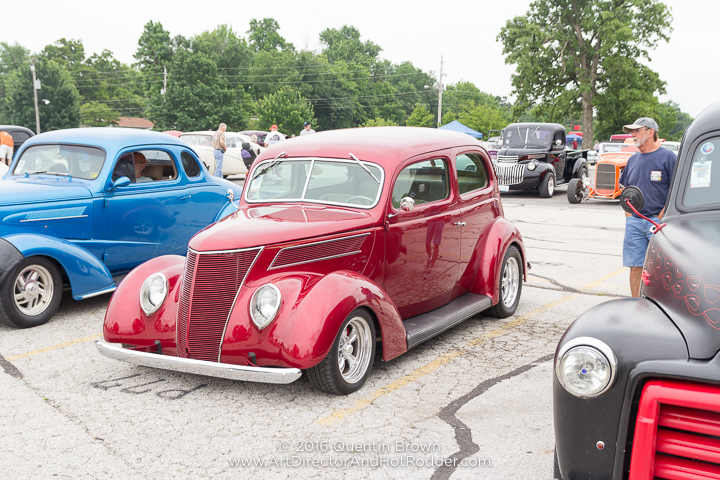 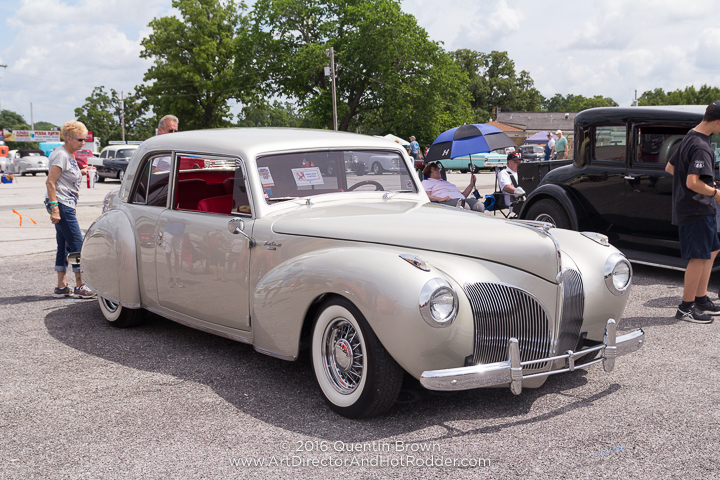 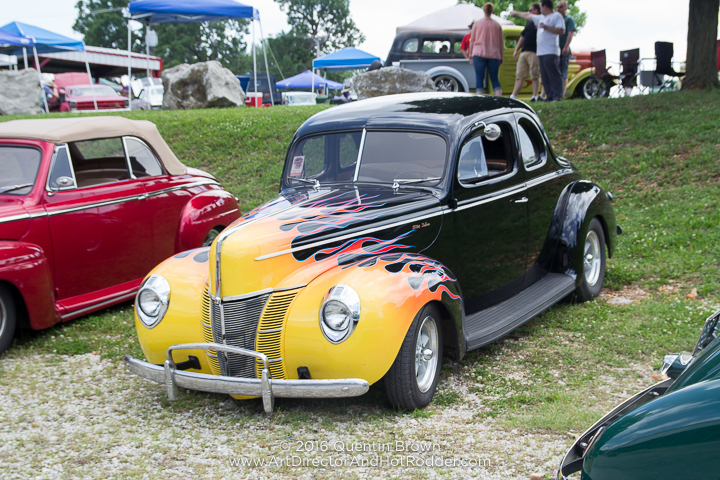 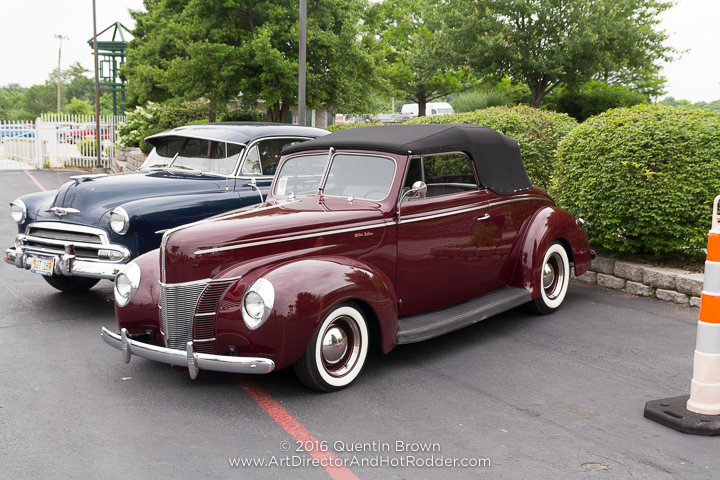 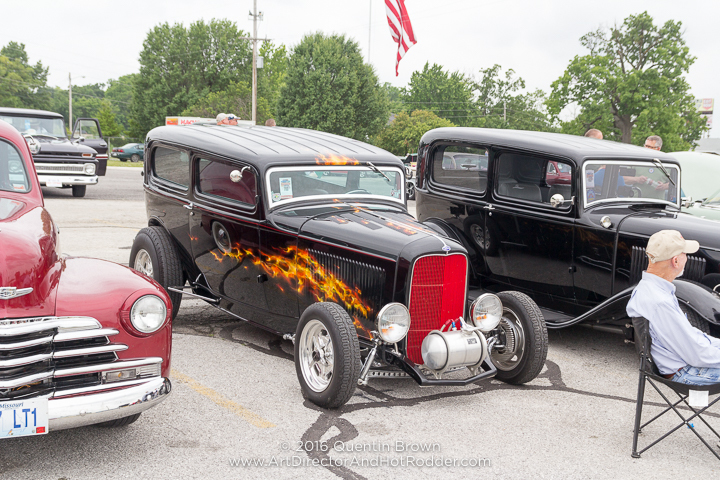 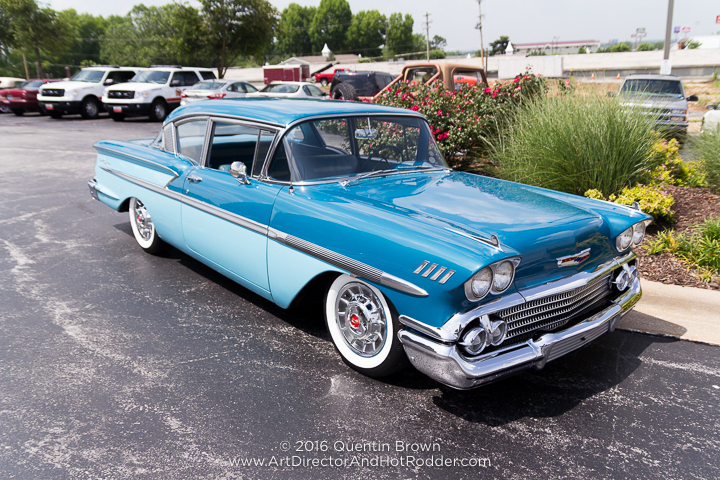 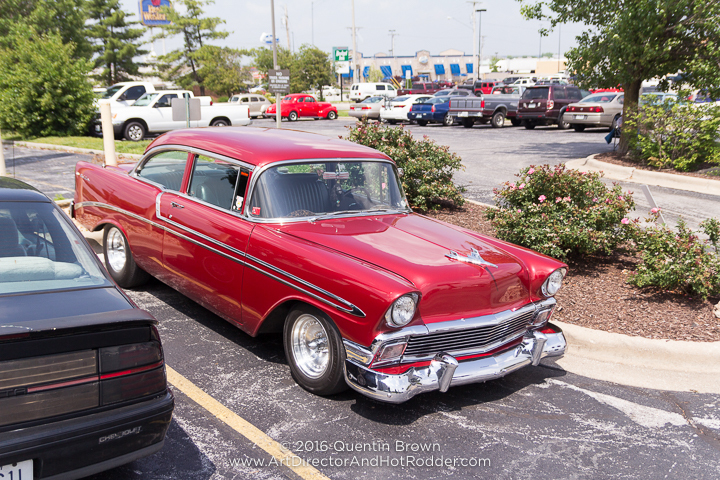 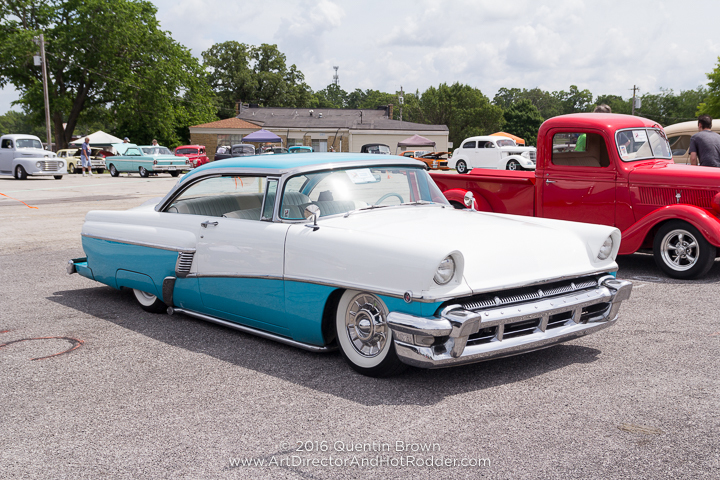 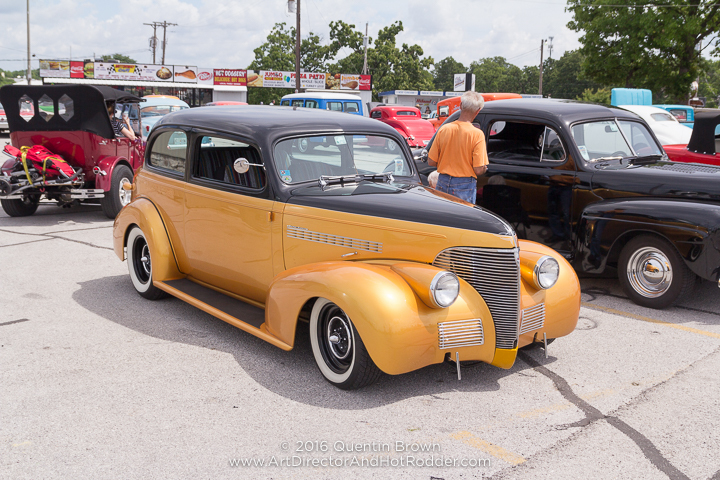 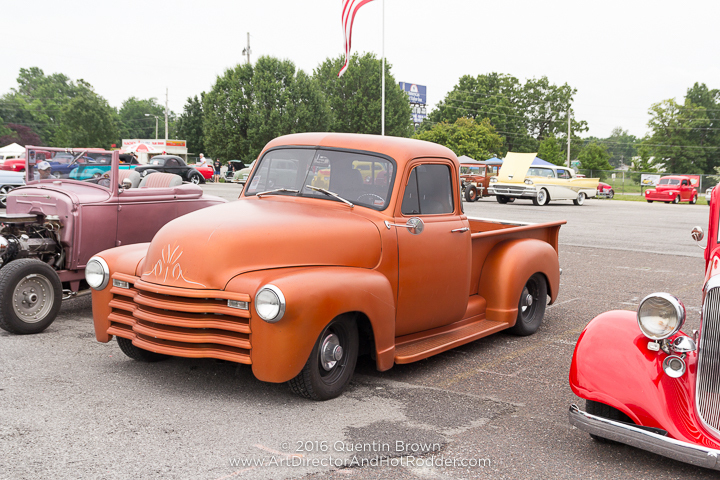 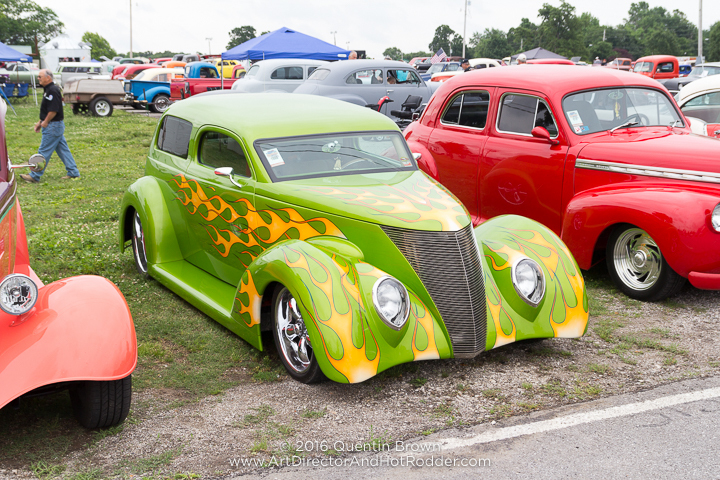 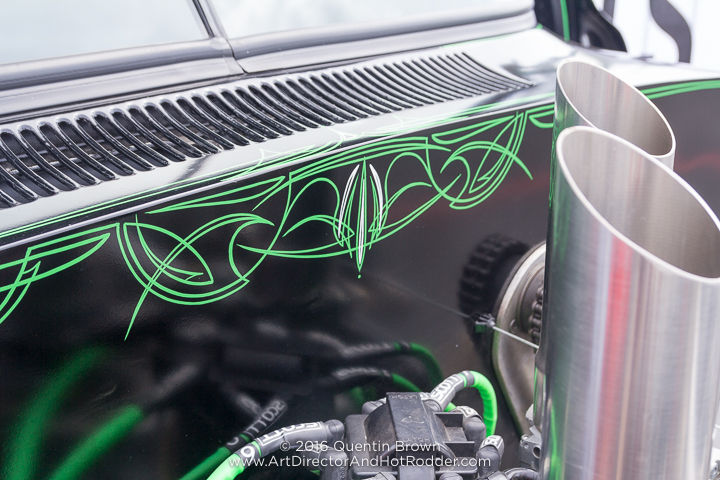 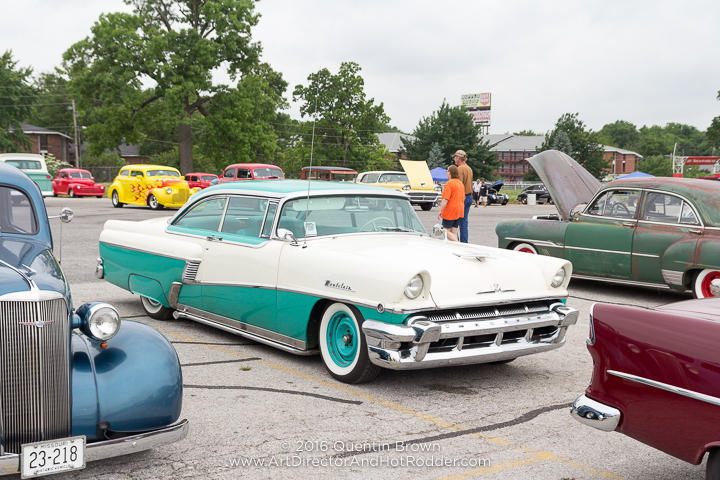 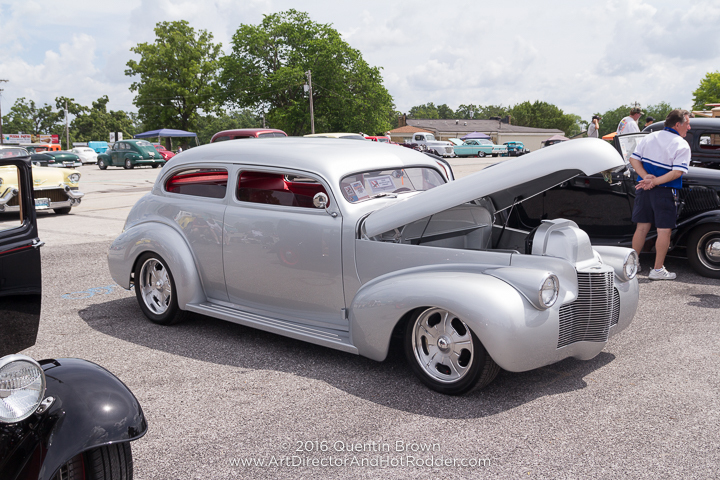 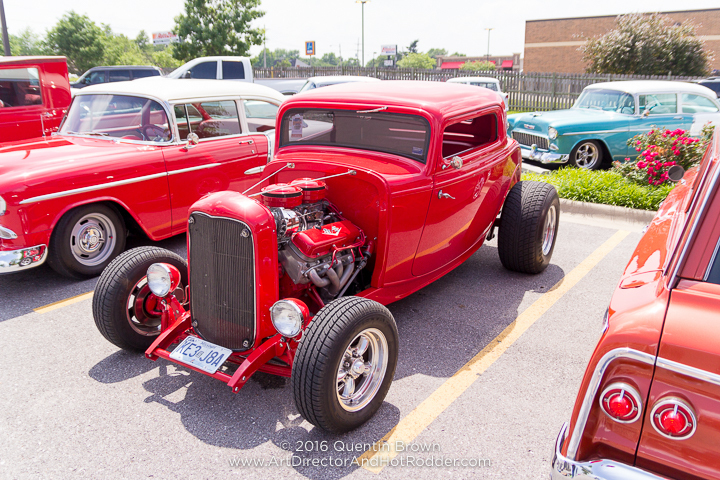 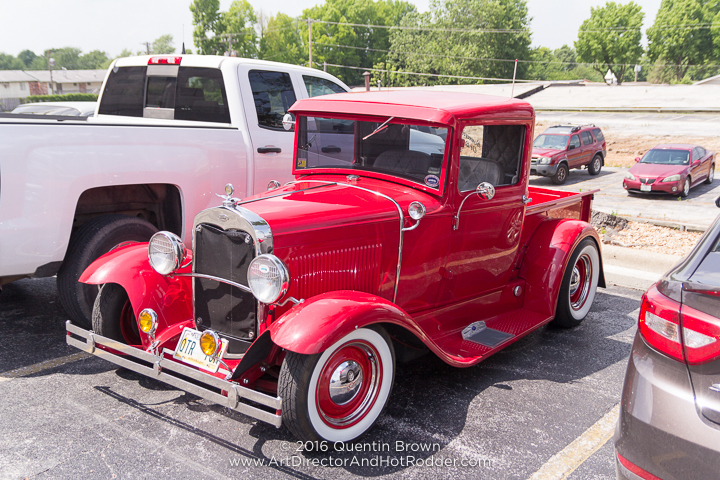 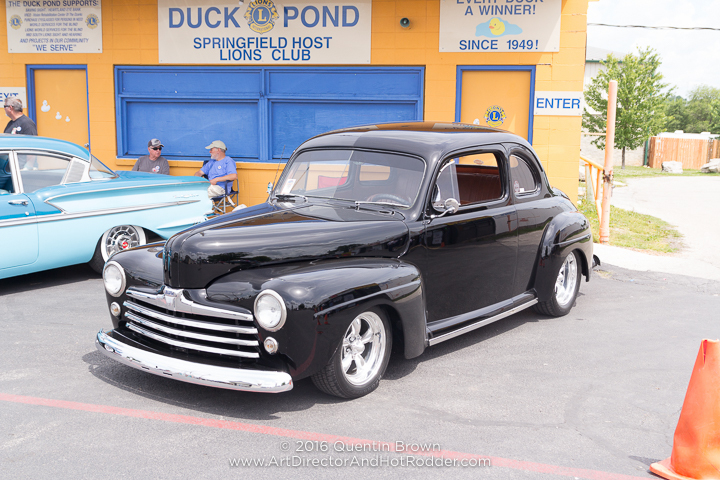 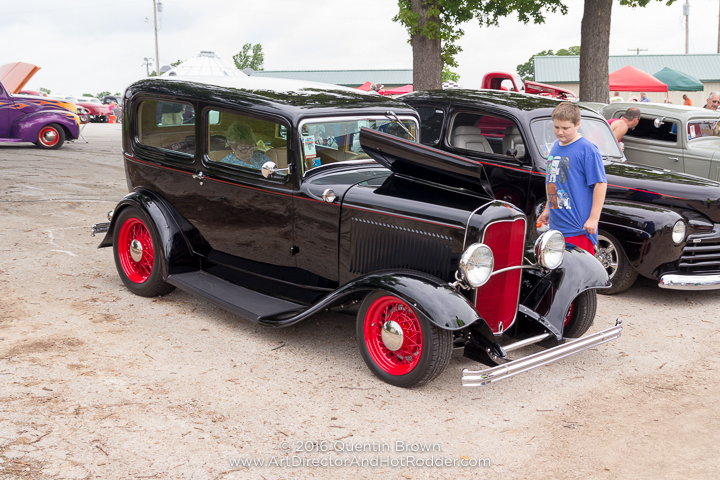 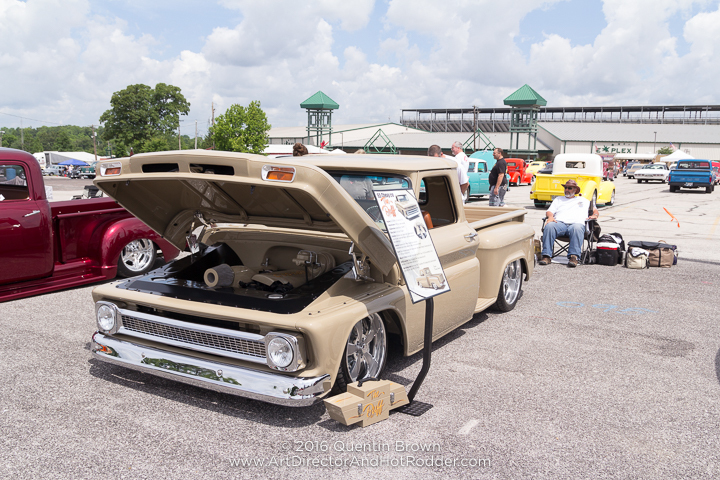 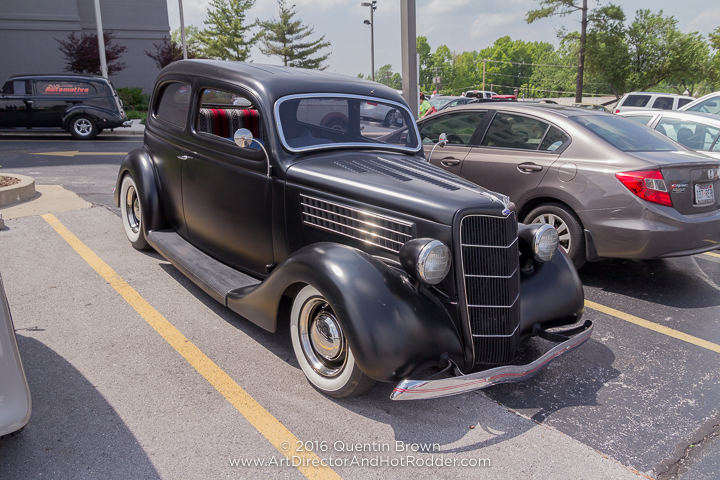 Every Memorial Day weekend the National Street Rod Association (NSRA) rolls into Springfield, Mo to put on the Mid-America Street Rod Nationals Plus. 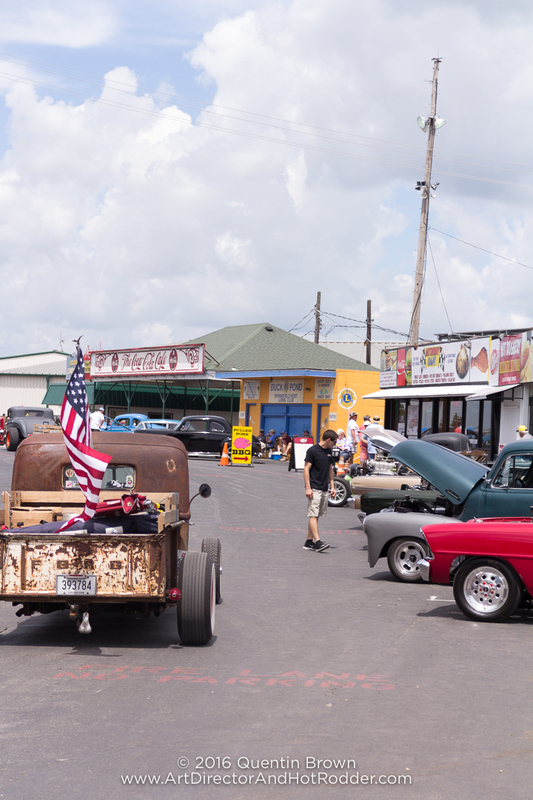 This year while the car count was down a bit, the overall experience that I had was awesome. 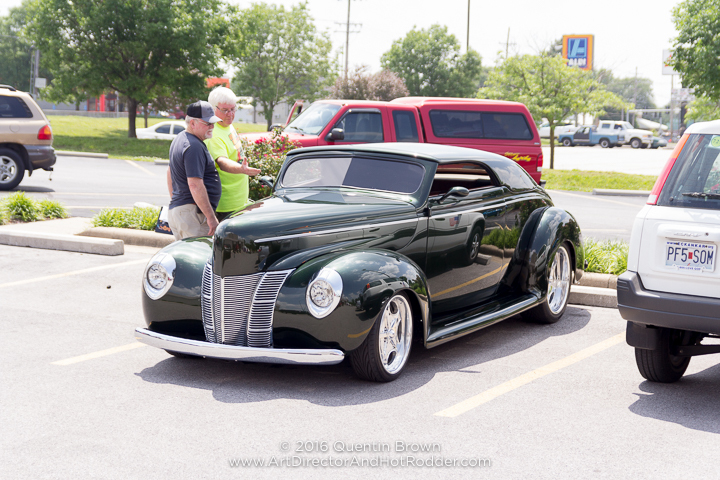 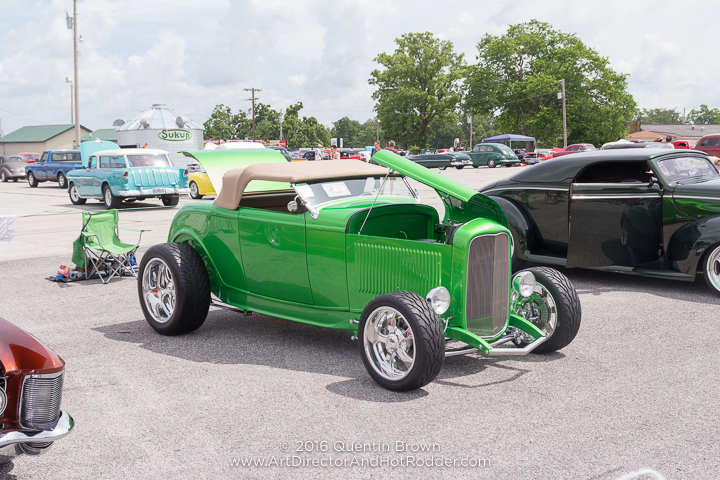 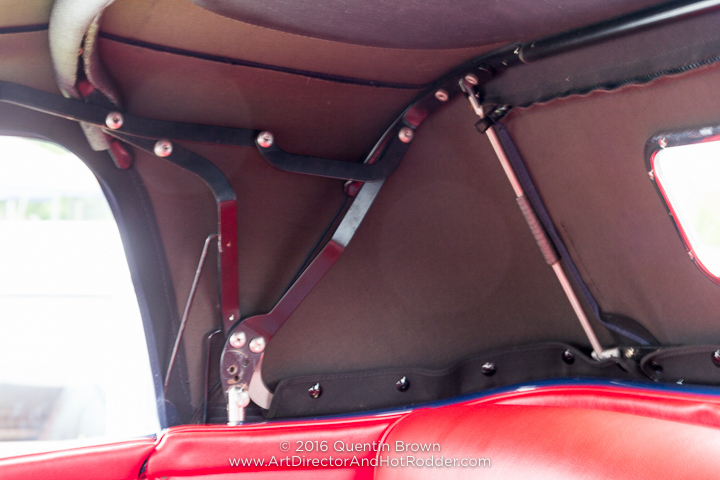 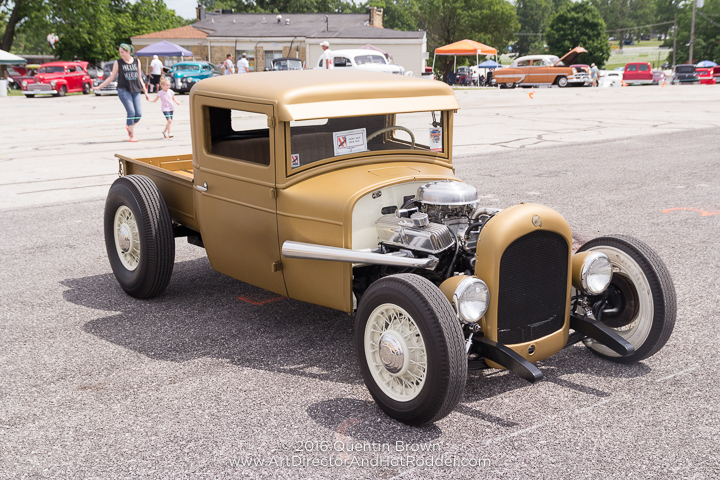 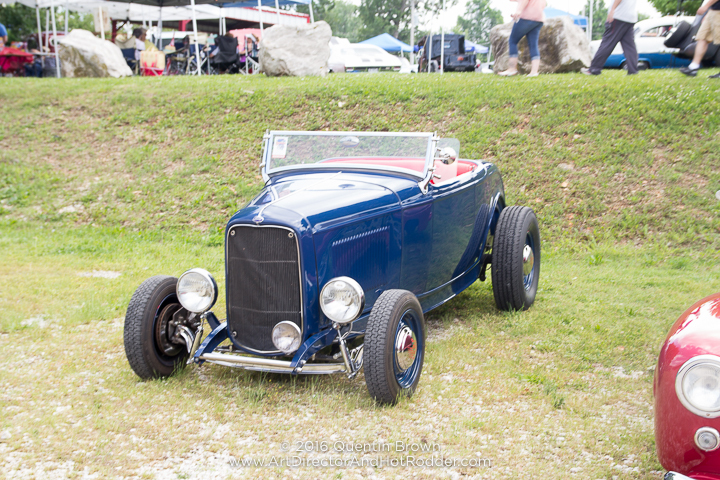 I got to drive my 11-month old son Cameron around in my ’32 Ford Roadster with Amanda and to top it all off my father won the Kustom Korner pick as presented by O’Brien Truckers. 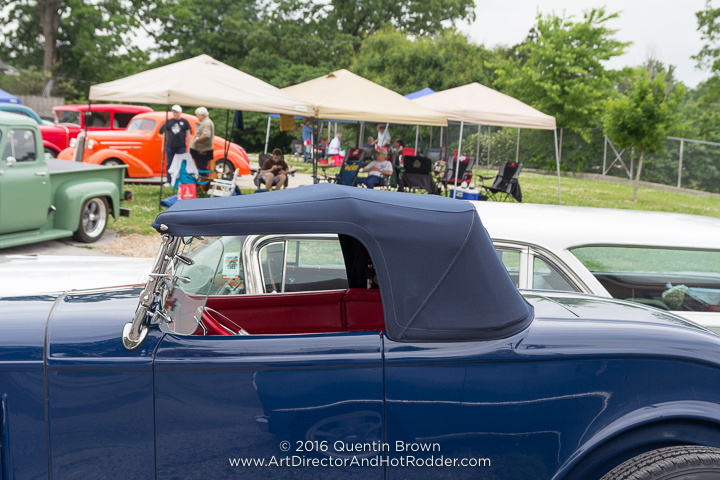 Scroll below to see all of my over 90+ pictures from the even.